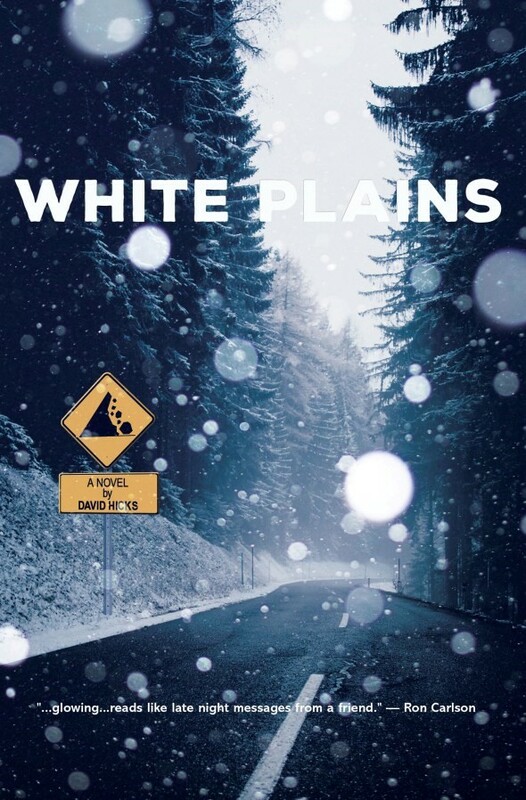 David is the author of the debut novel, White Plains, published by Conundrum Press in 2017. Excerpts from the novel have been published as short stories in Glimmer Train, Colorado Review, Specs, Saranac Review, and South Dakota Review, along with other stellar journals. 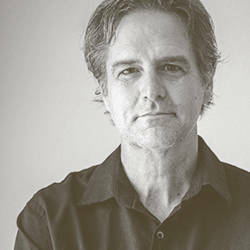 David lives in Colorado with his wife, the poet Cynthia Kolanowski, with children Stephen and Caitlin nearby, and is a professor at Regis University, where he also co-directs the Mile-High MFA program. He is represented by Victoria Skurnick of the Levine Greenberg Rostan Literary Agency.